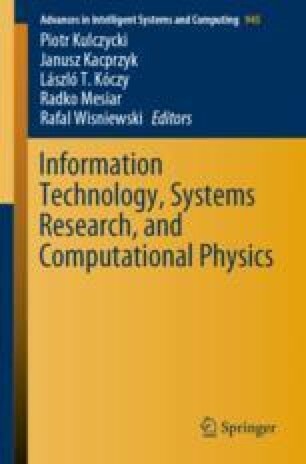 This paper presents a model based on Recurrent Neural Network architecture, in particular LSTM, for modeling the behavior of Large Hadron Collider superconducting magnets. High resolution data available in Post Mortem database was used to train a set of models and compare their performance with respect to various hyper-parameters such as input data quantization and number of cells. A novel approach to signal level quantization allowed to reduce a size of the model, simplify tuning of the magnet monitoring system and make the process scalable. The paper shows that RNNs such as LSTM or GRU may be used for modeling high resolution signals with an accuracy over 0.95 and as small number of the parameters ranging from 800 to 1200. This makes the solution suitable for hardware implementation essential in the case of monitoring performance critical and high speed signal of Large Hadron Collider superconducting magnets. This work was supported by the Faculty of Physics and Applied Computer Science and the Faculty of Computer Science, Electronics and Telecommunications of the AGH-UST statutory tasks within subsidy of the Ministry of Science and Higher Education.